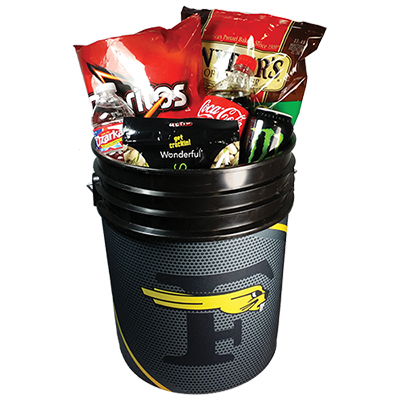 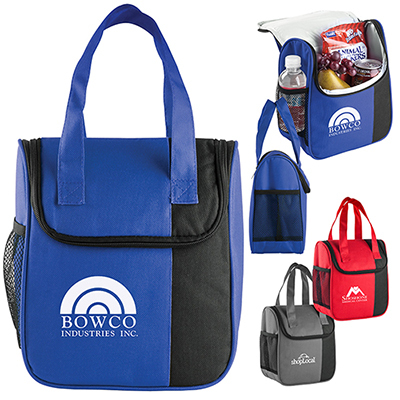 The custom promotional Lunch Cooler will keep your brand name fresh in their minds for years! 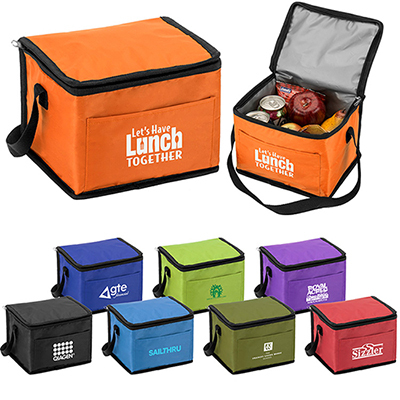 The custom promotional Lunch Cooler will easily show off your logo to the target audience while your recipients have lunch at the office or picnic! 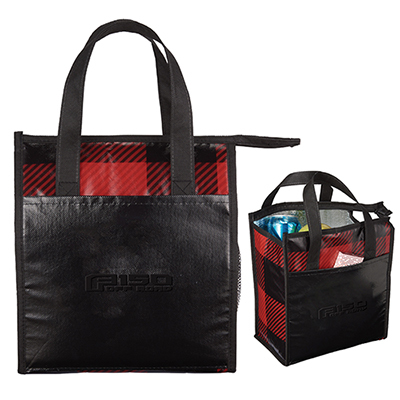 The heat sealed PEVA lining ensures food remains fresh for a longer duration. 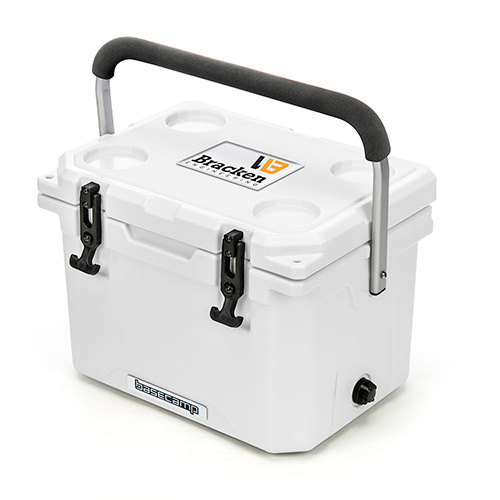 A perfect gift for students, employees, and business associates, these coolers are available at lowest prices with us!